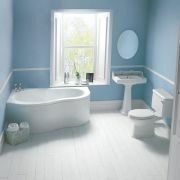 The more traditional design of the Rowan Cloakroom Suite will look stunning in any bathroom makeover. 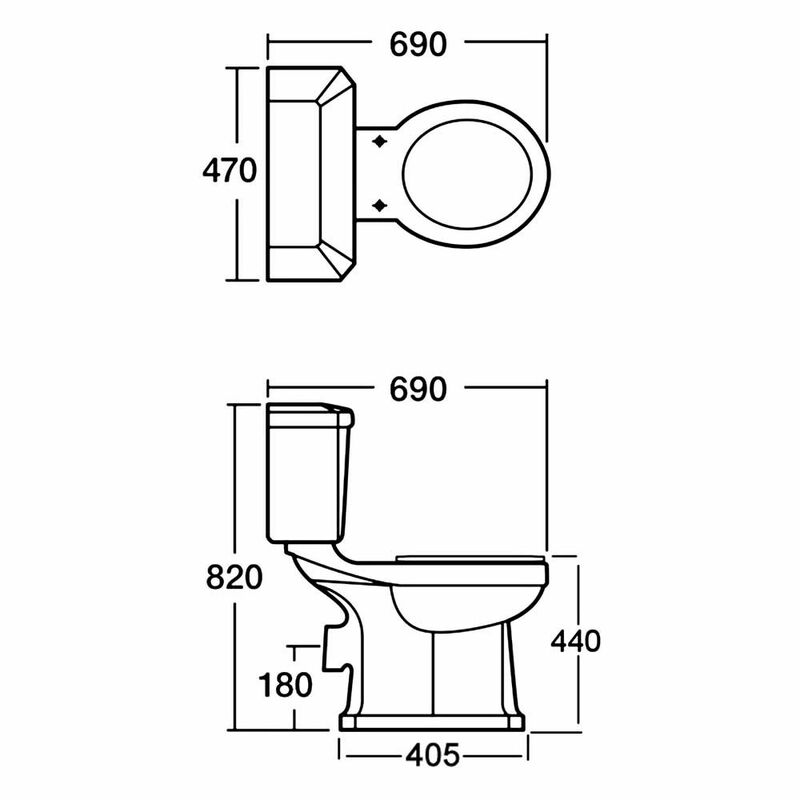 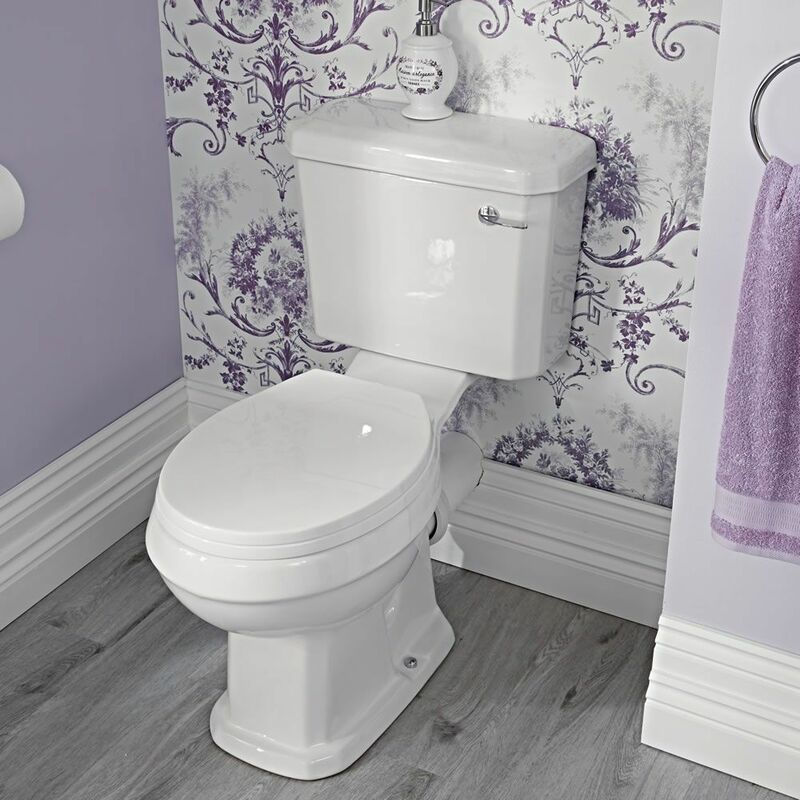 The Rowan toilet and basin is traditional in design and manufactured to exacting standards, with sizes to suit UK bathrooms. 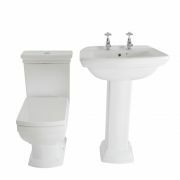 The authentic square designed two tap hole sink (basin) adds a traditional style to your bathroom. 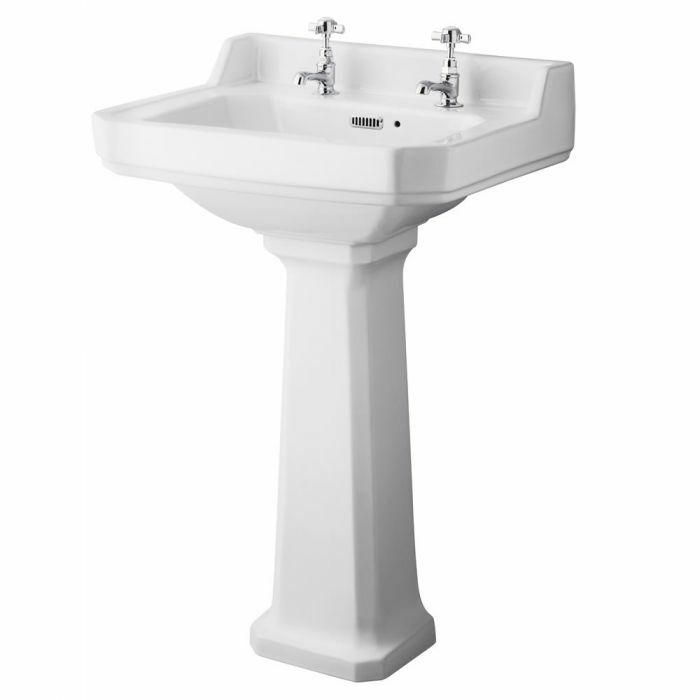 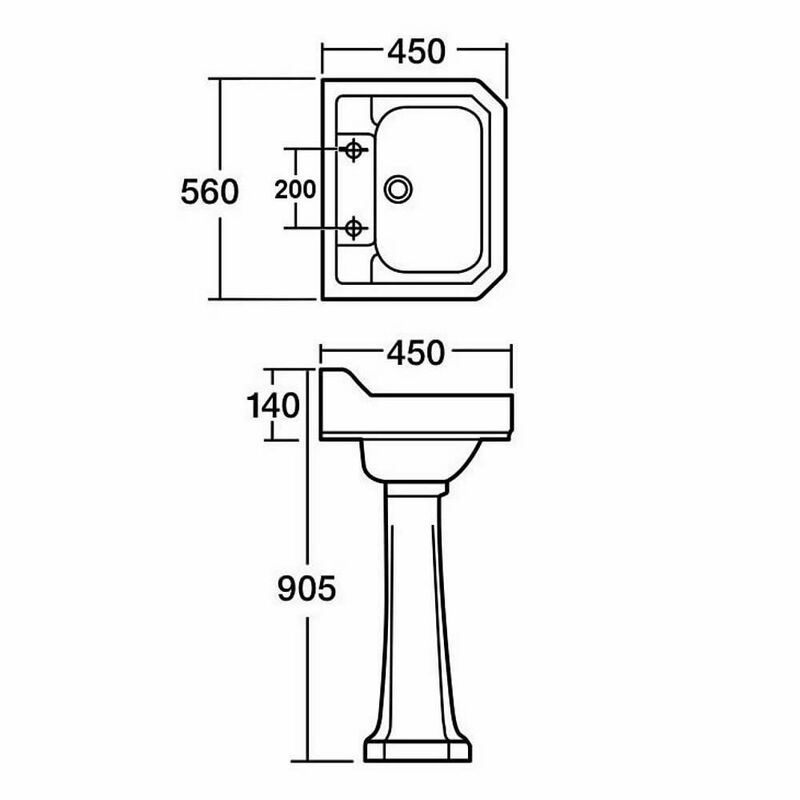 The taps supplied with the Rowan Cloakroom Suite are manufactured to British Standards from chrome plated, solid brass. 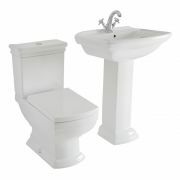 The basin taps traditionally styled, with antique style cross heads and authentic rise and fall valves.